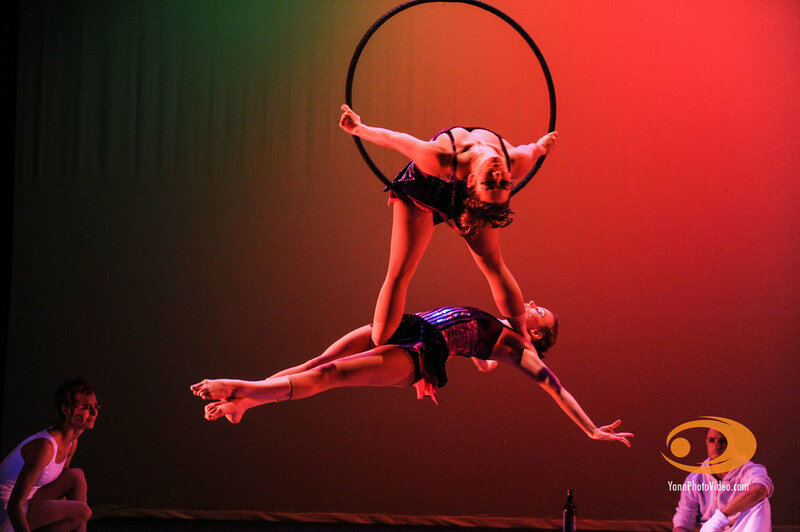 Cassie has been performing a variety of circus arts since 2007. She began her circus career after 18 years of competitive gymnastics, and a full ride gymnastics scholarship at the University of Arkansas. 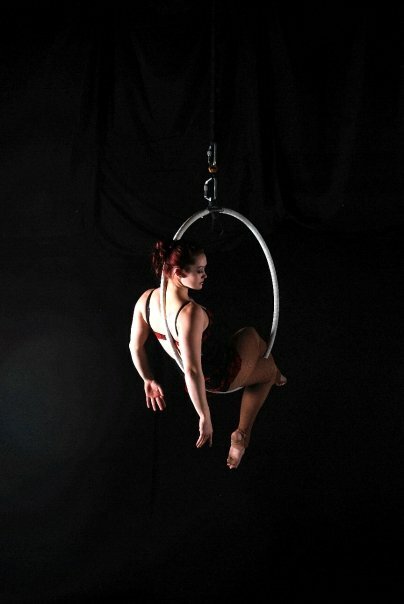 After college, she found aerial acrobatics, and was performing within weeks of her first class. 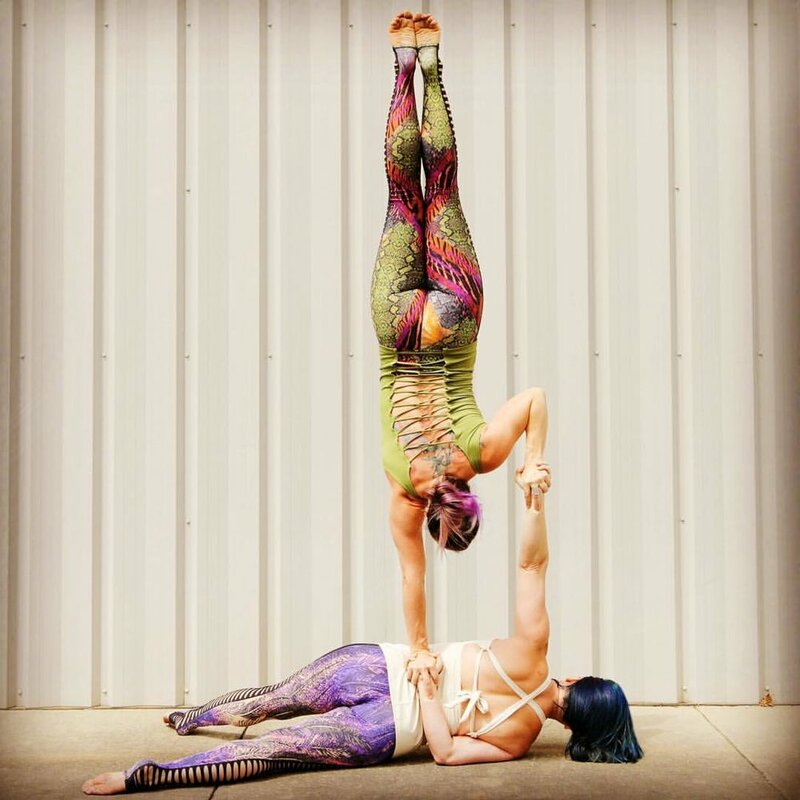 Now she has over ten years of training, and performance under her belt in aerial, partner acrobatics, hand balancing, theatrics, fire dancing, and atmospheric skills. 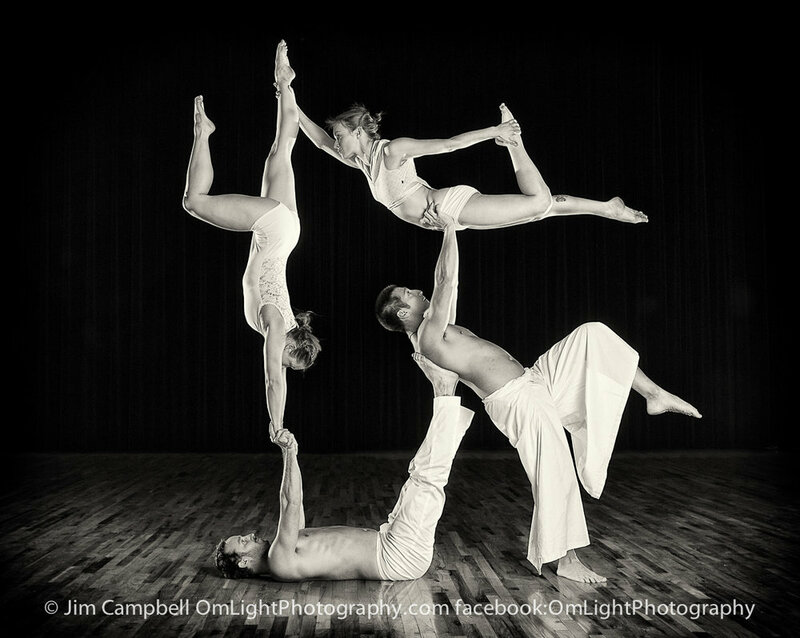 As one of the managers of Fractal Tribe Circus until 2016, Cassie produced and directed 2 full-length theatrical circus shows, and performed in 6 others with her talented group. In addition, she has coordinated performances for a large number of corporate events, parties, fundraisers and weddings, and has managed up to 30 performers at one time. Cassie has performed on stage with artists such as Elephant Revival, The String Cheese Incident, Emancipator, and The Polish Ambassador. 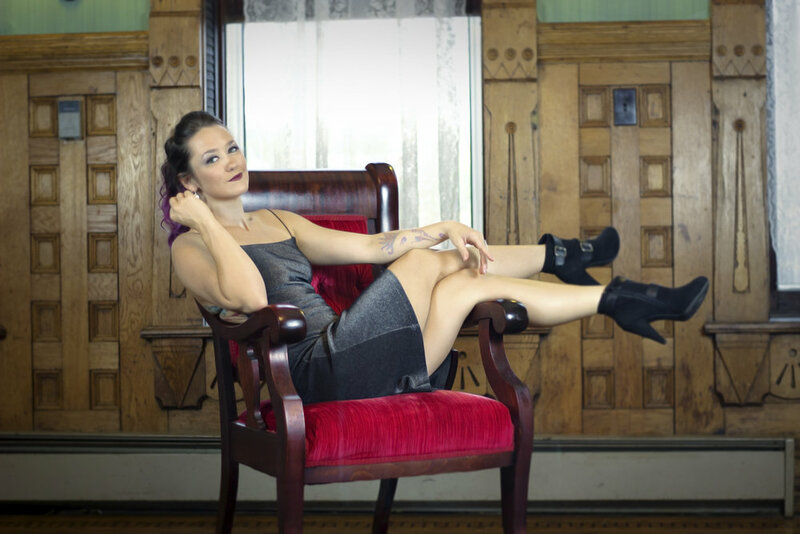 She's also performed nationally and internationally at a number of festivals, including Arise, Sonic Bloom, Envision, Phases of the Moon, Lucidity, and more. Her experience as a professional performer and performance coordinator makes her a great choice for your event, large or small!